One of the best-known natural healing aids available for Horses and Ponies. Apply directly to the skin, including sore areas, minor cuts, grazes, irritation, sunburn, insect bites and scaly scabby skin caused by mite and flea infestation. The Powers Of The Aloe Vera Plant:: Aloe Vera contains Amino Acids, Minerals, Vitamins and Enzymes to help promote natural healing. Uses: Our Aloe Vera contains approximately 200 vitamins, minerals, amino acids and enzymes to help promote good all round maintenance. 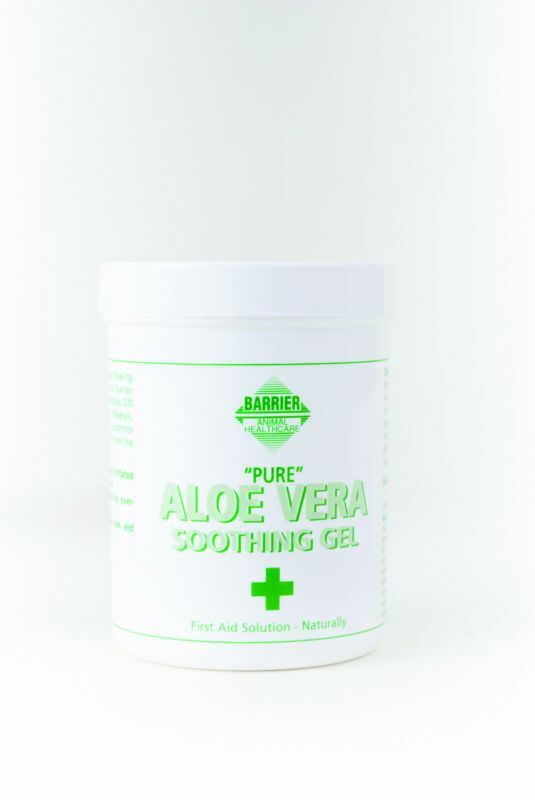 Apply directly to raw sore areas including minor cuts, grazes, irritation, sunburn, insect bites and scaly, scabby skin caused by mite and flea infestation in Horses and other large animals.